Dr. Huffman provides comprehensive vision care for the entire family, including diabetic eye examinations, glaucoma and cataract management. Complete contact lenses services are also available. 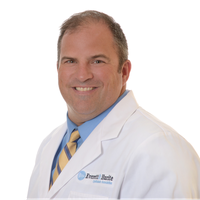 Dr. Huffman is a lifelong resident of the Pittsburgh area. He is a graduate of the Pennsylvania College of Optometry and Washington & Jefferson College.